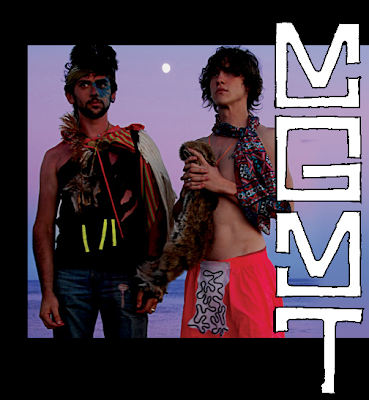 Guess who is going to see MGMT and YeaSayer at Bowery Ballroom tomorrow? C'est moi! Thank you to my dear friend MW. and 2080 by YeaSayer below.